Impeccable security, more third-party integrations, and a camera that turns off easily are on the top of our list. 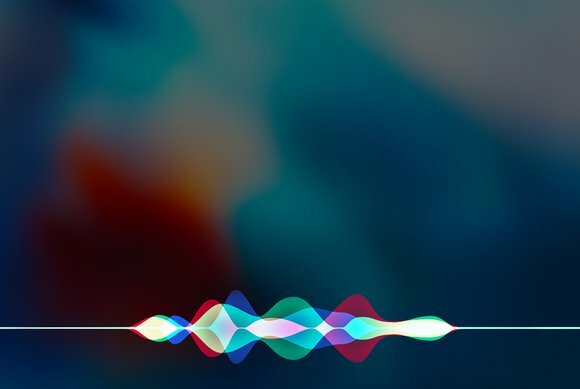 A recent rumor posited that Apple’s answer to the Amazon Echo, which we’ve been calling the Siri Speaker, could be announced at WWDC. This isn’t a new idea—we’ve been ruminating on the possibility of such a product for years. And while all you’d really need for a Siri Speaker is a speaker that has Siri, that might not be enough to unseat the Echo or the Google Home—not to mention the brand-new Echo Show, which ups the ante by adding a screen, perfect for videochatting. Or would it? After all, a connected speaker with AI seems like it would be right up Apple’s alley—a marriage of hardware, software, and services wrapped up in one attractive device (not unlike an iPad) with as few buttons as possible. I’m no Jony Ive, but here’s what I’d be interested to see in a Siri Speaker. Thanks to its acquisition of Beats, I’m confident Apple could start by making the speaker sound amazing. I love the sound from the AirPods, for example, and I love how easily they pair with my Apple devices, and how the sound always stays in perfect sync between the two earbuds, even without a wire connecting them. Apple could surely use those lessons (and the same W1 chip that’s in the AirPods and latest Beats headphones) to make its speaker work as a multi-room audio system. But if Apple makes its Siri Speaker high-end (and there’s no reason they wouldn’t), it might be too pricey to put one in the living room, one in the kitchen, one in the bedroom, and so on. Apple could follow Amazon’s lead of having different-sized versions at different prices, and the Siri Speaker should allow you to send audio to other AirPlay or even Bluetooth speakers you already own. The Echo Show looks pretty good. He went on to cite photos as a reason you’d want a screen—so look for Apple’s iCloud Photo Library and Shared albums to make an appearance. But then Schiller also said that a screen would make for better games, which made me wonder what kind of games would even make sense—trivia, maybe, or gamifying a task list? The casual tvOS games played with the Apple TV remote haven’t exactly set the world on fire, nor have games designed for the small-screened Apple Watch. FaceTime is where a screen and camera would make the most sense. 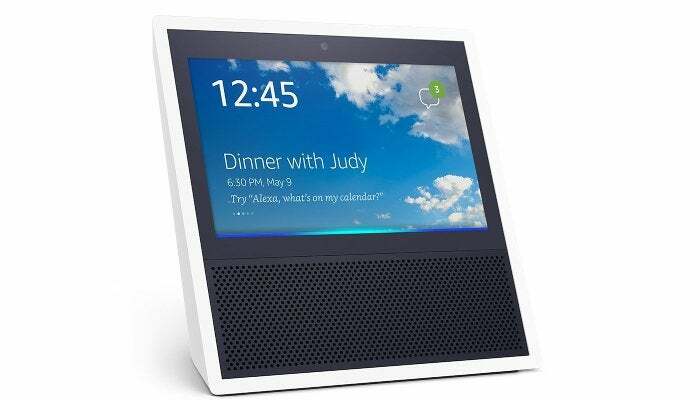 Amazon’s Echo Show includes a videochat feature, but Amazon is more or less starting from zero here, even though it’s rolling out voice calling to older Echo units at the same time. Apple’s installed base of FaceTime-ready devices simply swamps that, and so the Siri Speaker should have FaceTime calling, both voice and video. Apple could even up the ante with FaceTime conference calling, to give the Siri Speaker an exclusive feature over iPads, iPhones, and Macs. Of course, to FaceTime you need a camera, and the Siri Speaker should have a wide-angle camera to get more of the room in the picture, and include augmented reality features like Snapchat, so you can change your appearance or add virtual objects to the room. And since Apple values privacy, I’d like the camera to have a physical cover you could slide over it when you don’t want it watching your every move. Heck, motorize the cover, and Siri could close it for you—or even keep it closed until you have a reason to use it. 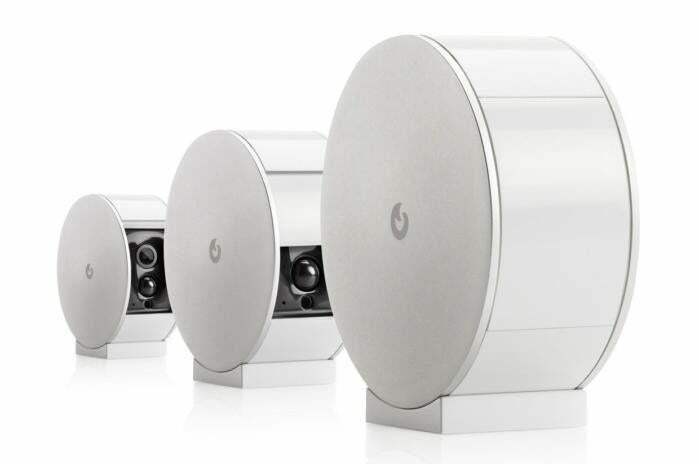 The Myfox Security Camera shown above, for example, has a motorized door that completely covers the camera when you’re at home, and then automatically opens when you leave, so it can watch your empty house. Whatever Apple decides, I want a quick and easy way to shut the camera down and know for sure that it’s off. I often avoid talking to Siri on my phone because I’m frankly over the cheeky responses. For example, every night I wake my iPhone, pop open the Control Center, and then slide over two panels to turn off my HomeKit lamp. 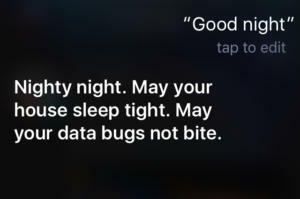 I could just say, “Hey Siri, good night,” and the light would turn off. But my phone invariably replies with, “Nighty night don’t let the data bugs bite!” or something and then I go to bed all irritated. Who wants a computer to joke about bugs? For the Siri Speaker to succeed, Siri needs to be something you actually enjoy talking to. Maybe the settings app can have a way to dial down the quips, or you could say a phrase like “Can we not?” to teach Siri when it’s annoying you. I’d also like Siri to work a little harder to figure out how to actually answer my questions. 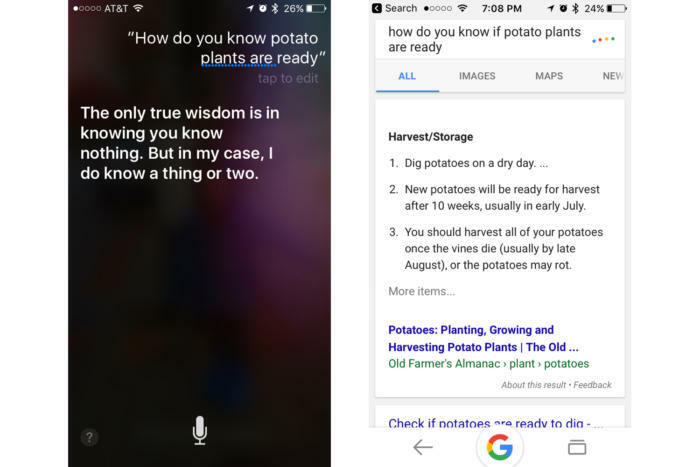 A voice assistant should never say, “I don’t know,” but if I don’t phrase my queries to Siri just right, sometimes the reply is more or less a shrug: Siri will say it can’t do that, instead of just running a web search. And when Siri on my iPhone or iPad does run a web search, the results aren’t presented in an organized, easy to read way—a Siri Speaker with a screen will need to do better than just a list of links with truncated descriptions. The next time Siri gives you an unsatisfying answer, try opening the Google app, tapping the microphone, and asking Google the same query. Yes, it’s searching Google every time, but guess what, that almost always produces better results. Siri, if you don’t know, don’t make a joke. Just look it up! You’re a computer! Apple’s Family Sharing feature works more or less OK for sharing calendars, manually adding your favorite photos to a shared album, and checking on each other’s whereabouts with the Find My Friends app. But it’s far from perfect, and it still struggles with some things that should be standard in a product like a Siri Speaker. Can you imagine how frustrating my family will find Siri if it bungles queries this badly and can't tell our voices apart? First of all, the Siri Speaker needs to work equally well for everyone in the family. It should be able to recognize us by voice, and remember the difference between my husband’s calendar, text messages, and favorite teams, and my own. Which means it’s going to have to be the very first Apple product that allows you to seamlessly stay logged in to two iCloud accounts at once. If I ask it to play an album my husband purchased that I have access to via Family Sharing, it should play right away as if all that music is in one library and not separate buckets I have to switch between. Frankly, I’m a little concerned that I’ll set an appointment by voice and it’ll go on the wrong calendar, and that trying to make a correction by voice will lead to multiple wrong calendar entries. This is going to be a tricky problem, but if Apple doesn’t get it right, the Siri Speaker could be more frustrating than useful. Amazon is doubling down on the Echo device ecosystem, letting hardware makers ship devices with Alexa inside, and encouraging software developers to integrate with Alexa, leading to 12,000 “skills” Alexa can pull off, from ordering a pizza to checking your bank balance to make sure you can afford extra cheese. Apple, on the other hand, has been timid about opening Siri to third-party developers, greatly limiting the scope of what’s possible and giving preferential treatment to the company’s own services. You can set an Echo speaker to default to Spotify or Pandora instead of Amazon’s own Prime Music offering, for example, but Siri’s full playback controls only work with Apple Music. While Apple’s Siri team keeps loading it up with more sports trivia and movie listings, Amazon has made Alexa better by far at the kinds of things you’d actually ask a voice assistant to do. Apple has a ways to go to catch up, both in software integrations and eventually Siri-enabled hardware from other companies. I always think of Apple software, including Siri, as being rock-solidly secure. But remember the guy whose neighbor got into his HomeKit-enabled house by standing outside and hollering, “Hey Siri, unlock the front door?” That’s not good. In that case, the always-listening device was an iPad—and if the homeowner had a passcode on that iPad, Siri wouldn’t have unlocked the door without it. 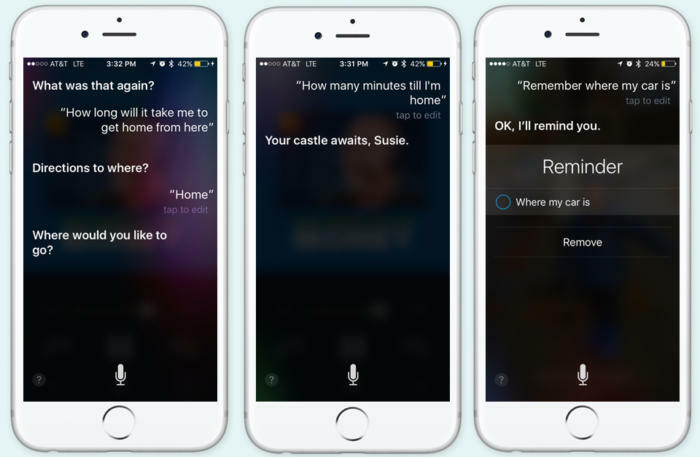 But a Siri Speaker would have more powerful microphones that would be even more likely to pick up commands coming from outside the house, and right now HomeKit doesn’t support granular permissions for who is allowed to control not only innocuous products like lights and fans, but critical ones like locks and garage doors. Apple also needs to sell users on the security of the Siri Speaker itself. If the Echo and Google Home have more abilities out of the box, Apple will have to highlight how the Siri Speaker keeps your queries under lock and key, and isn’t surreptitiously recording your conversations and sending them off to the cloud. Apple certainly has its work cut out for it—the Siri Speaker has to look great, sound great, consistently offer delight without frustration, adapt to a whole family’s needs, and offer ironclad security. Of course, Apple has come late to product categories before to wind up dominating—I can’t wait to see if the Siri Speaker is a game-changer like the iPod or a hobby like the Apple TV.